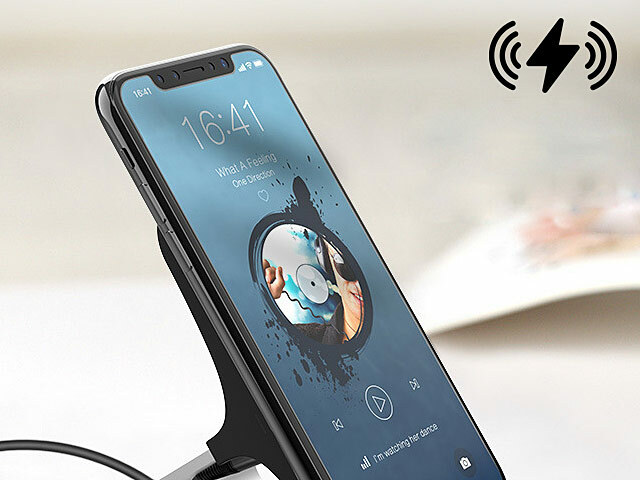 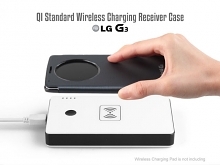 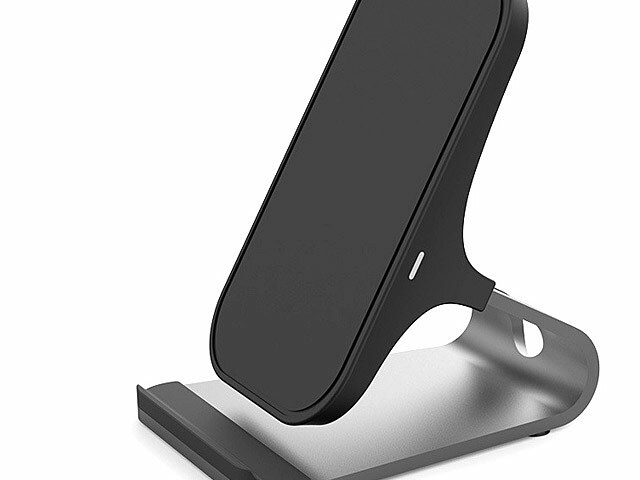 With this QI standard wireless power charger, you can charge all your QI-enabled devices without the bother of messy cables. 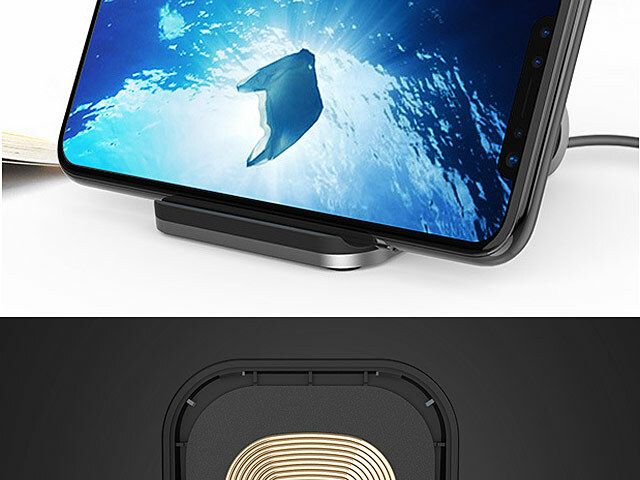 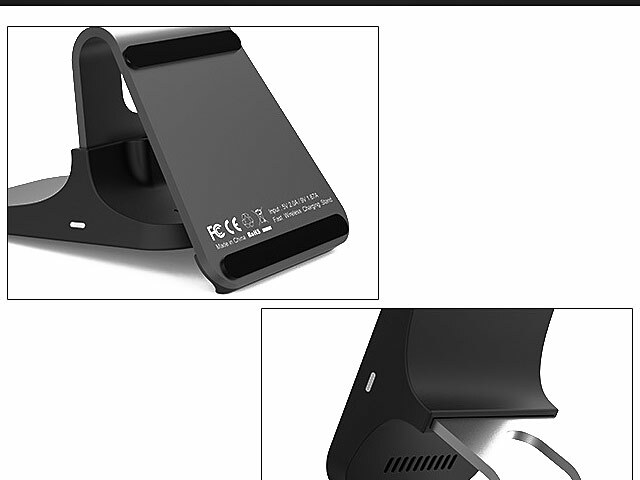 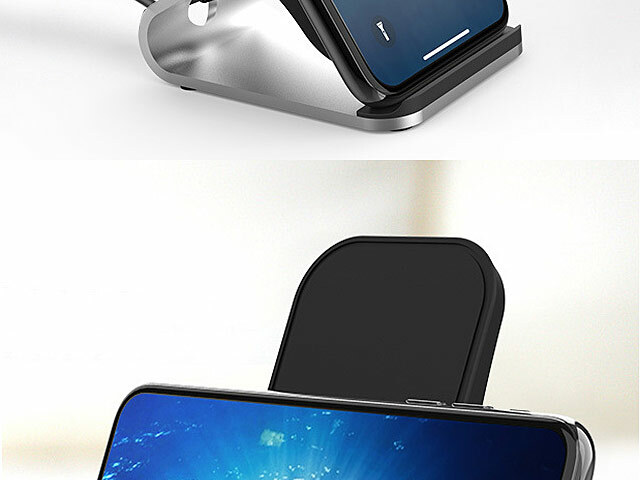 Foldable Stand design, offering any viewing angle of screen you like. 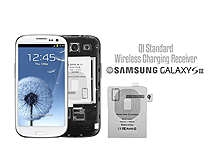 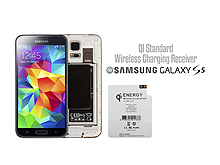 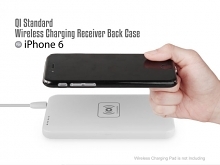 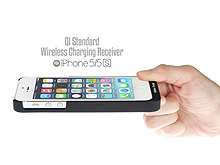 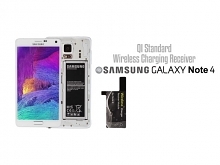 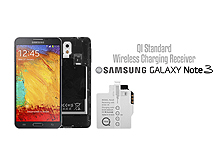 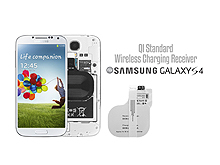 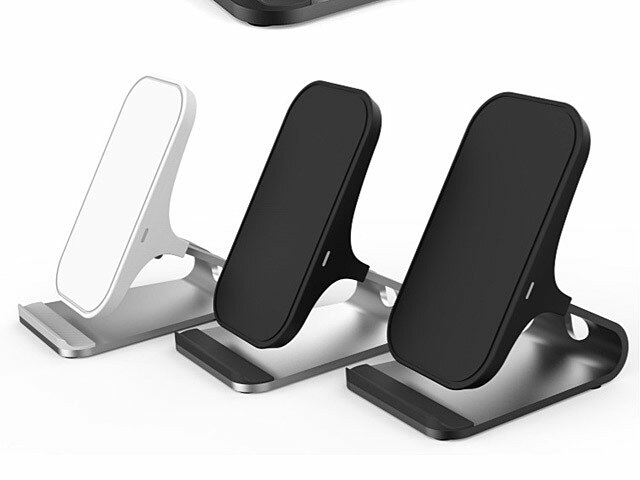 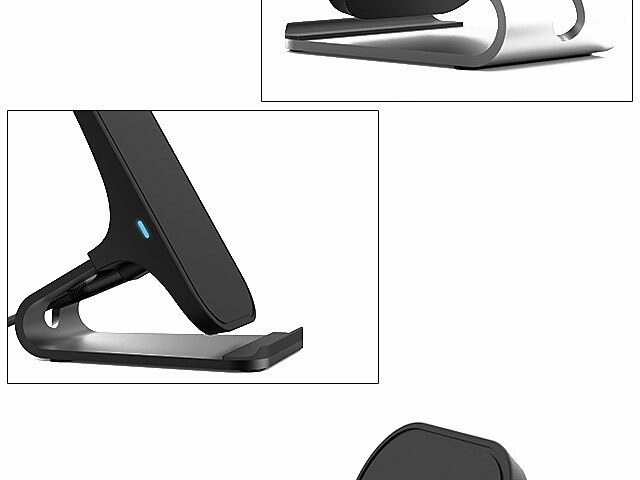 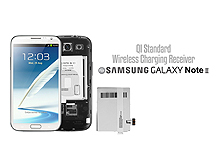 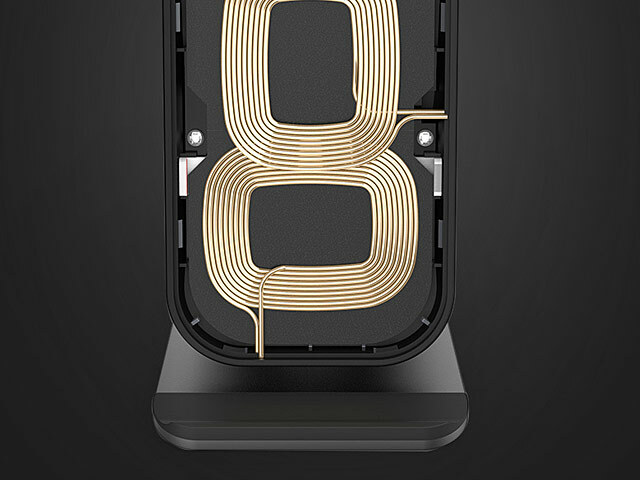 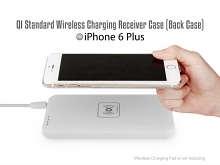 It is ultra-thin, convenient and universal, just drop and charge.